From the tradition of front porch sittin’ and mint julep sippin’ to the South’s colorful idioms, Southerners are master storytellers. This is seldom more true than when they’re telling their own stories. While there have been memoirs by Southerners picked up by major publishing houses, there are plenty of gems published by small presses. These three unflinching memoirs will make you rethink your concept of home and the people who live there. 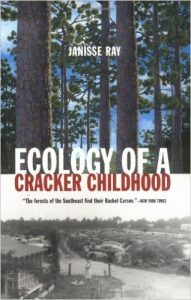 Both a gripping memoir of poverty and family and a tribute to the South’s vast natural landscape, Ecology of a Cracker Childhood (Milkweed Editions) is the ideal read for anyone who struggles to love the place and the family they were born into. Growing up at a junkyard in rural Florida, Ray saw firsthand the effects people wrought on the land and how, through the slow breakdown of rusted-out cars, old leather boots, and piles of tires that collapsed into the earth, nature tries to reclaim what it rightfully owns. Ray’s realization from an early age that people are inextricable from the land compels her to become a naturalist and fight for the protection of the threatened Longleaf Pine ecosystem, which needs controlled fires to thrive. 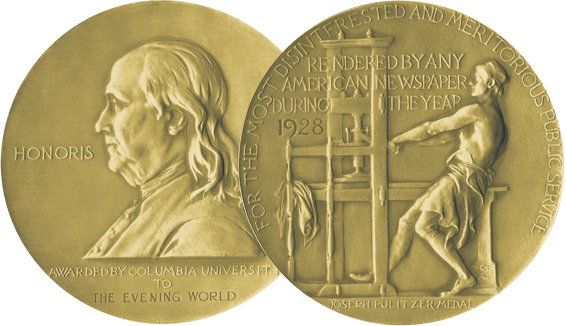 This is not unlike Ray thriving under the weight of abject poverty, yet ultimately accepting the family and the land that loves her, and whom she loves in return. You might wonder if it’d really be worth reading the memoir of a man not yet 40, but the moment you crack the spine on Crapalachia, you won’t wonder any longer. It’s indie publisher Two Dollar Radio’s bestselling book — and with good reason. Scott McClanahan details his life growing up in rural West Virginia with his Grandma Ruby and cerebral palsy-suffering Uncle Nathan. As you read his story on the page, you sense that it’s the way he’d tell it to you in person. You can almost see him sinking into an aluminum lawn chair and setting his gaze on the mountains. McClanahan has that rare talent of telling you a morbid, heartbreaking story while making you laugh. 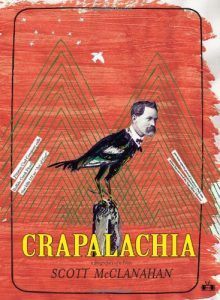 There are dead miners, a grandmother who shows him the gravestone she bought, funeral tales and plenty of things that could be described as “near death.” In terse prose, McClanahan doesn’t always paint a pretty picture, but he paints a picture you won’t forget. Debra Monroe knows what it’s like to have people hush their voices and stare for uncomfortable amounts of time when you come around. 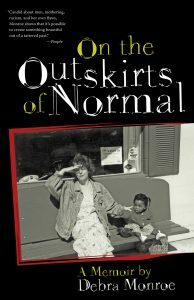 Her memoir On the Outskirts of Normal (University of Georgia Press) follows Monroe as she leaves her abusive husband, buys and renovates a cottage in rural Texas, all the while pacing by the phone in hopes the adoption agency will call and tell her she’s going to be a mom. Her wish is granted and Monroe loves her new daughter, Marie, with ferocity, but not everyone she meets loves Marie as much as Monroe does. As a white single mother with a black daughter, Monroe finds herself and her child under near constant scrutiny in the small town where they’ve made their home. 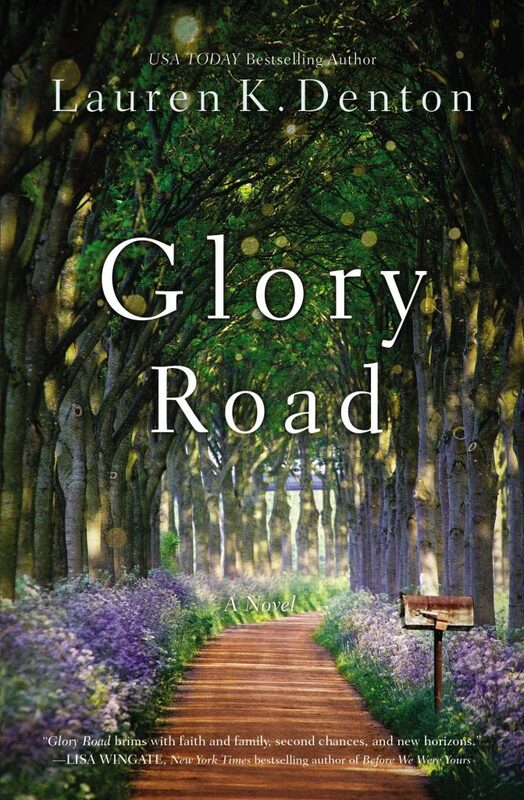 With the kind of prose that tears at your heart and stitches it back together, Monroe reinvents the concept of family by showing readers that sometimes the best family is the one you choose for yourself. Mandy Shunnarah was born and raised in Birmingham, Alabama, where she lived until this past November. Living outside the South has given her an intense craving for Southern literature, and she writes about books twice a week on her blog Off the Beaten Shelf. 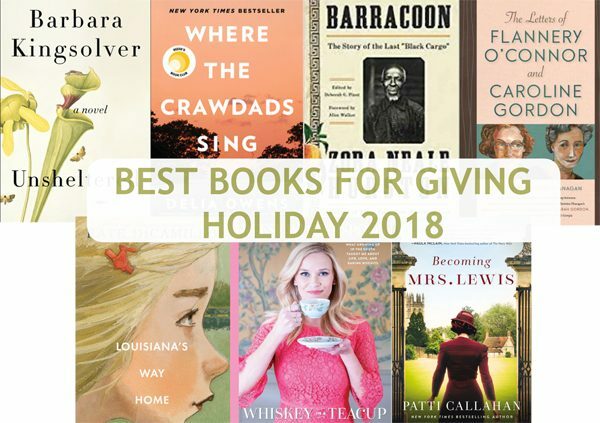 Some of her favorite modern Southern books includeThe Well and the Mine by Gin Phillips, Man in the Blue Moon by Michael Morris and the classic Midnight in the Garden of Good and Evil by John Berendt. All of these sound interesting! I’ll have to add them to my list. Thanks for sharing these interesting books!